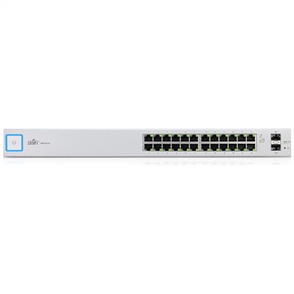 With the UniFi Managed PoE+ Gigabit 8 Port Switch with SFP from Ubiquiti Networks it is easy to expand the capacity and reach of an existing network. This switch features 8 Gigabit Ethernet ports along with 2 SFP ports making it easy to incorporate high speed local storage networks into the configuration. 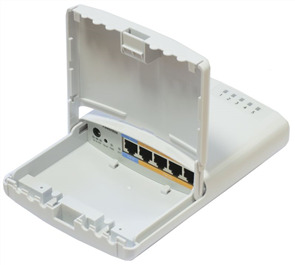 In addition to Gigabit Ethernet connectivity, the network ports support 802.3af/at PoE networking standards designed to power devices such as VoIP phones, access points, IP cameras, and more. Once installed, this switch supports Ubiquiti's own UniFi Controller simplifying the process of managing network resources, switch configurations, port statuses, and much more.